Whether you are a restaurant, office or retail premise, we can provide you with a superior interior finish that will make a lasting impression. We give your the highest quality finish at an affordable price. 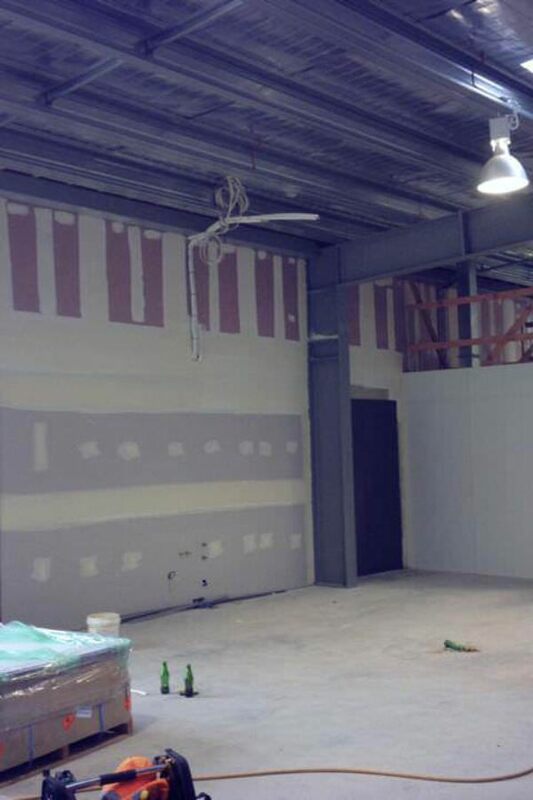 Call us today for a free quote on light commercial interior plastering!